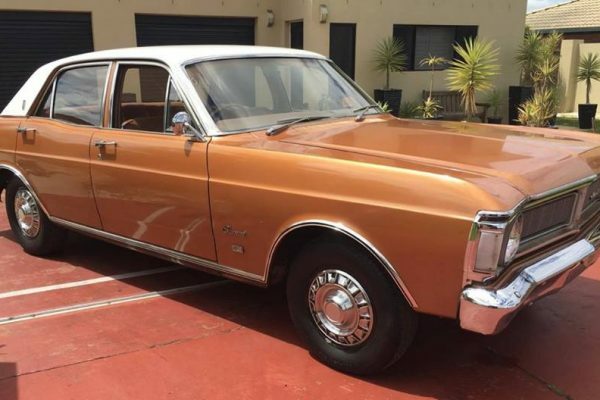 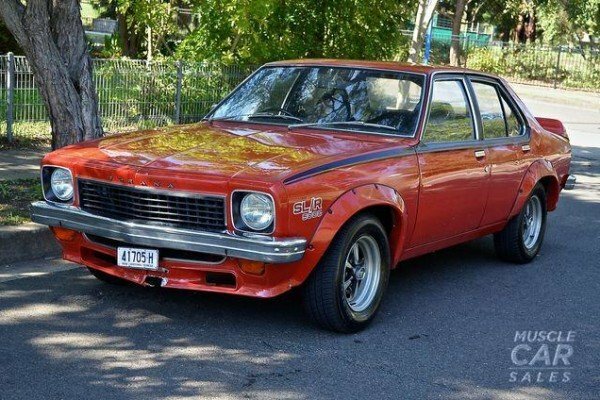 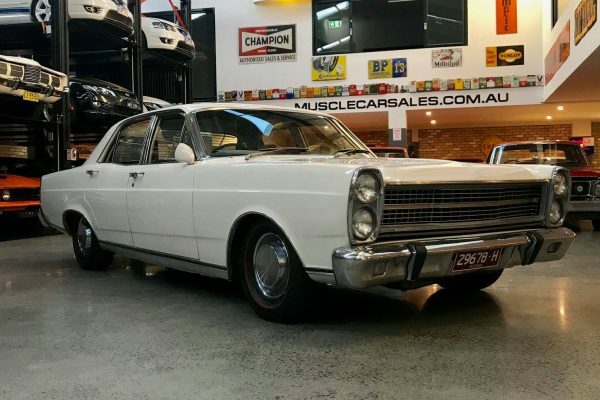 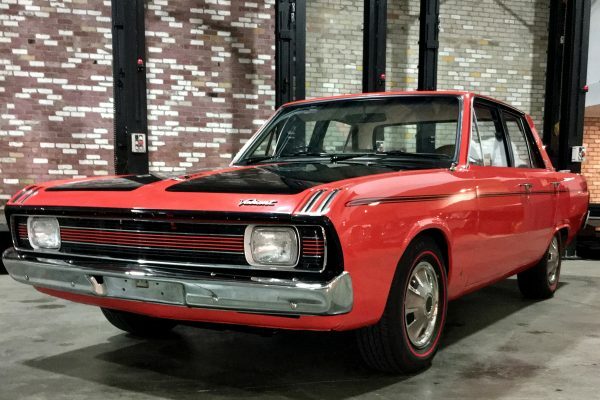 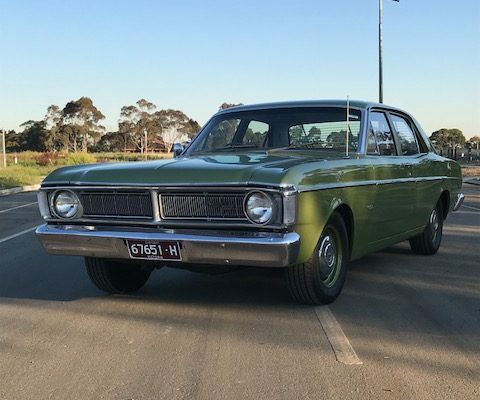 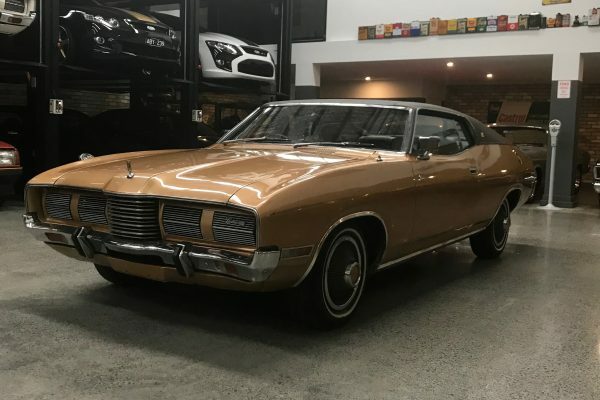 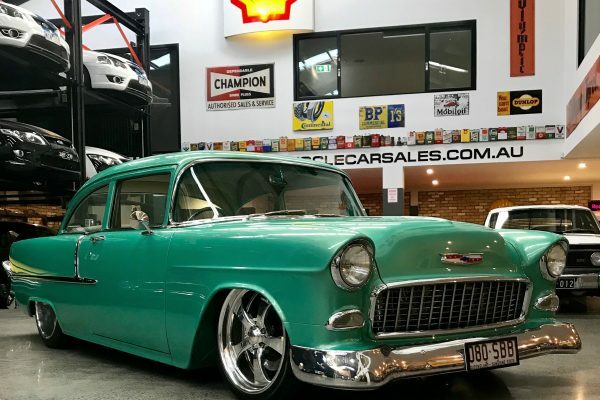 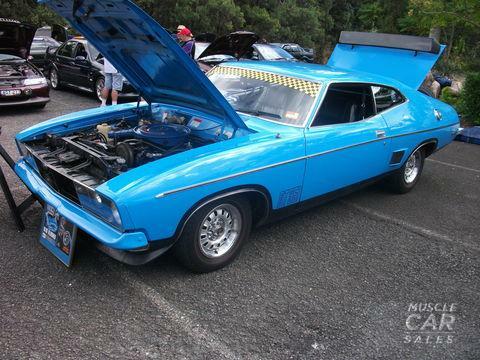 XY Ford Falcon 500 Sleeper! 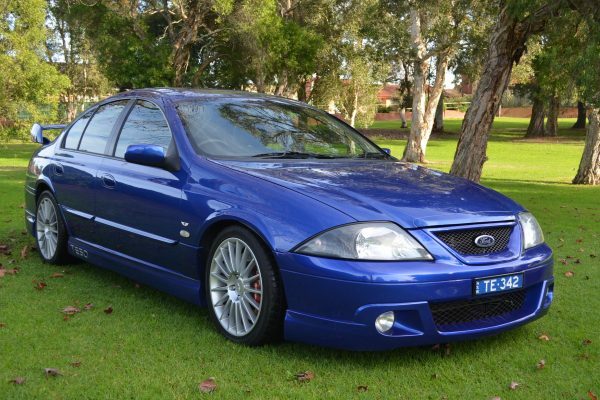 Ford FTE TE50, T3. 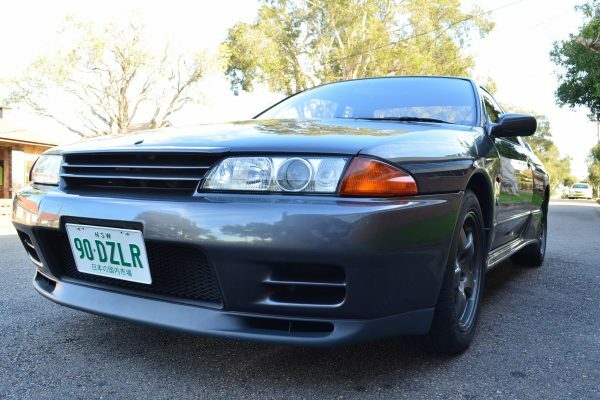 Build #26 of 202 Produced! 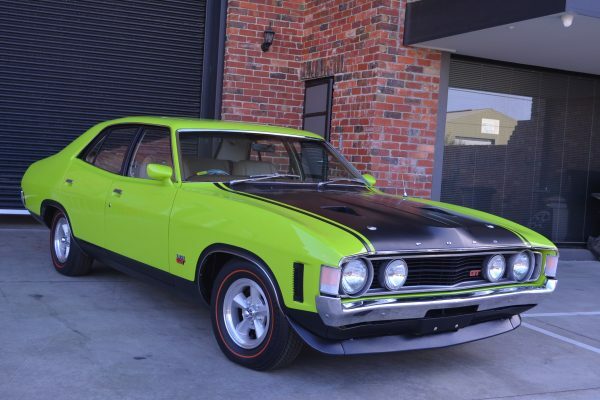 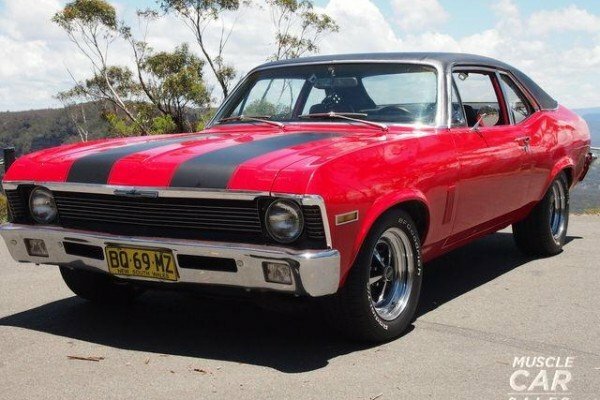 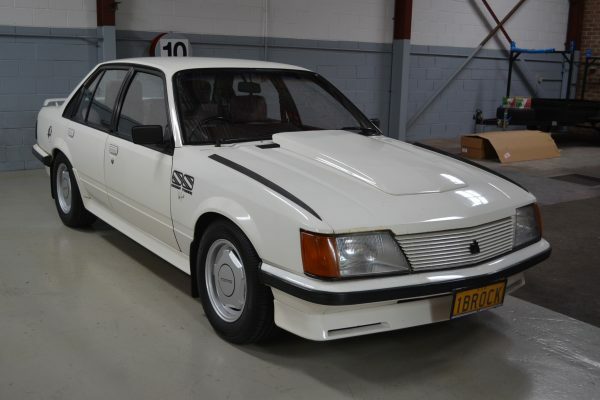 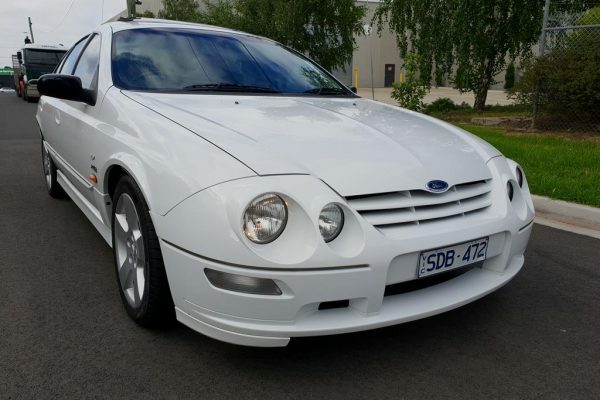 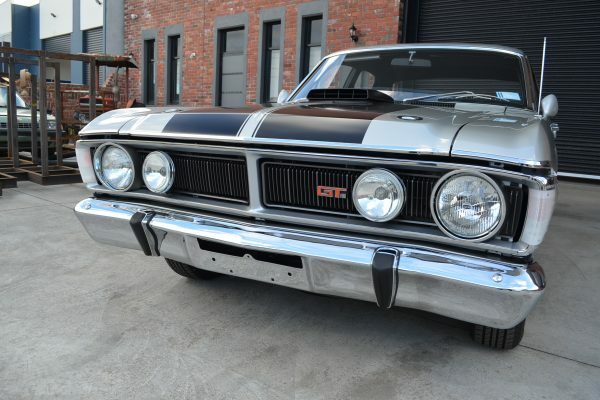 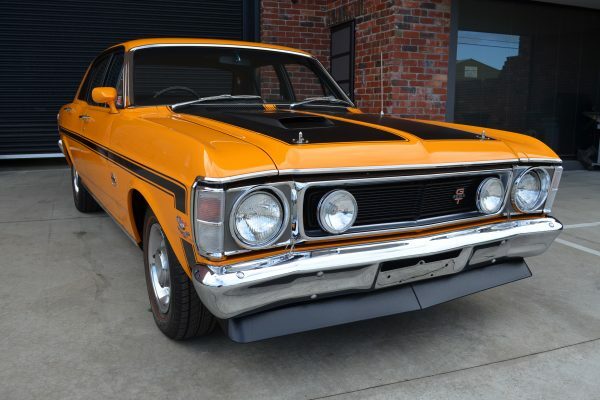 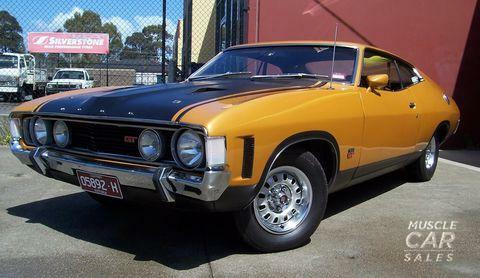 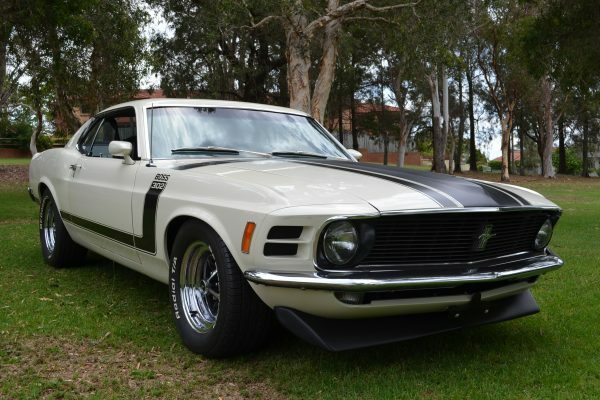 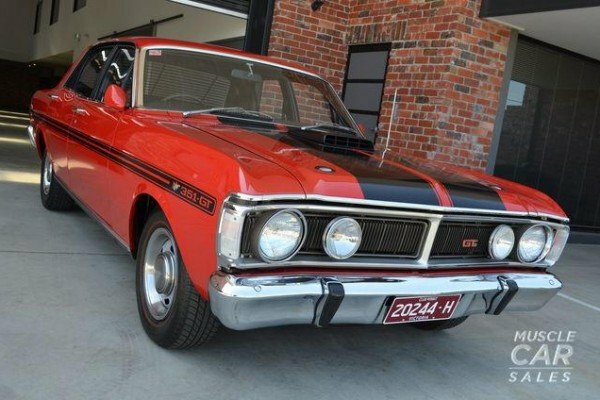 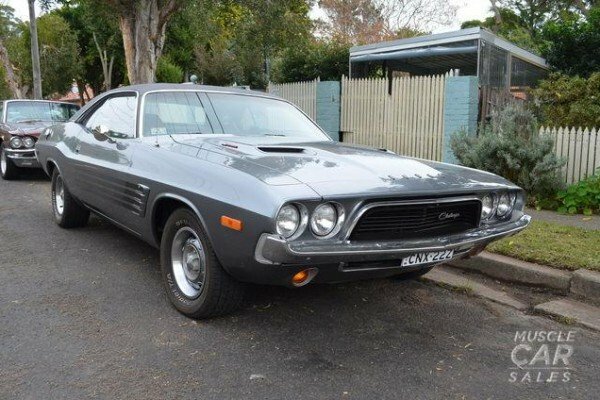 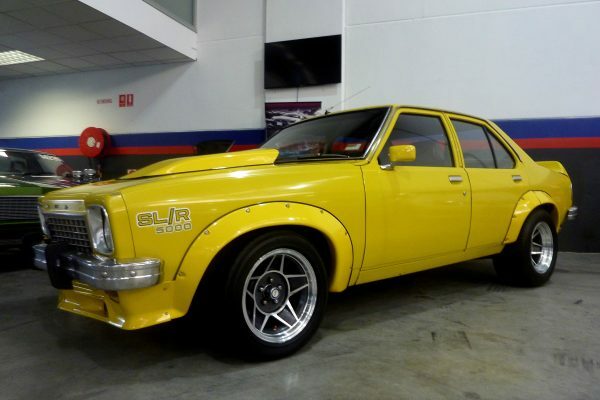 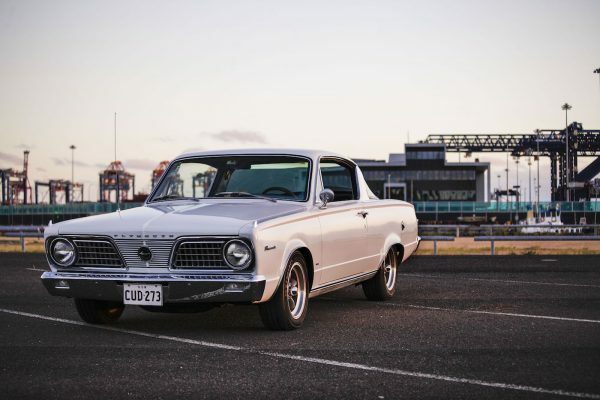 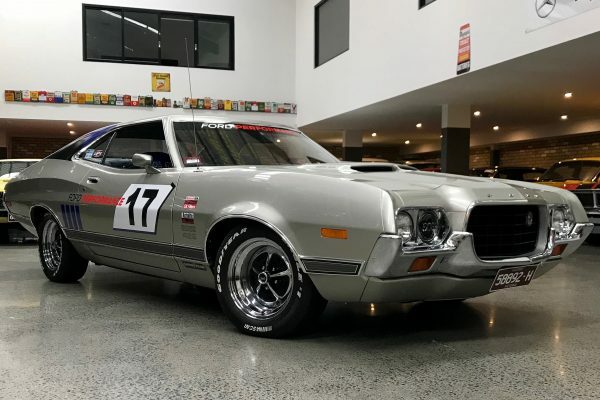 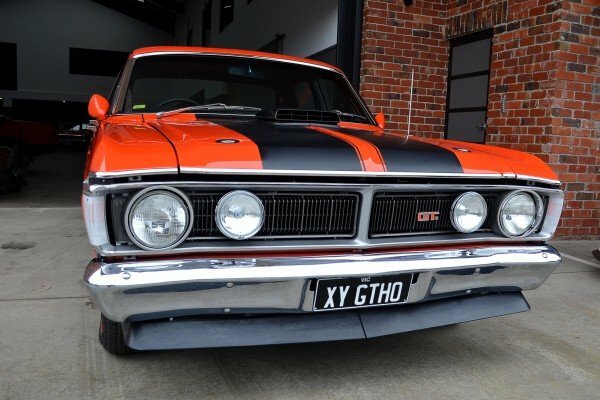 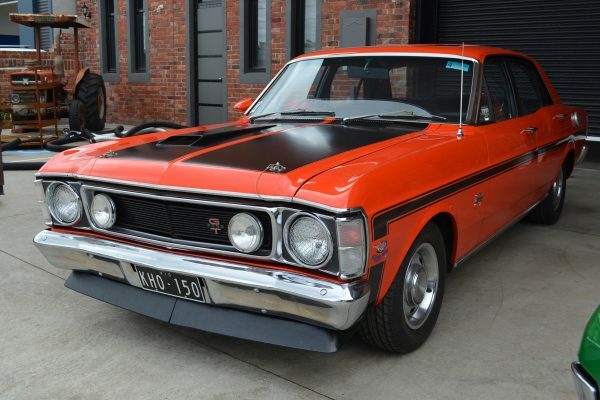 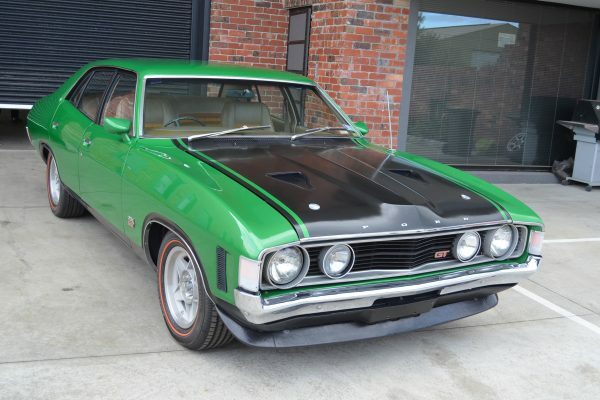 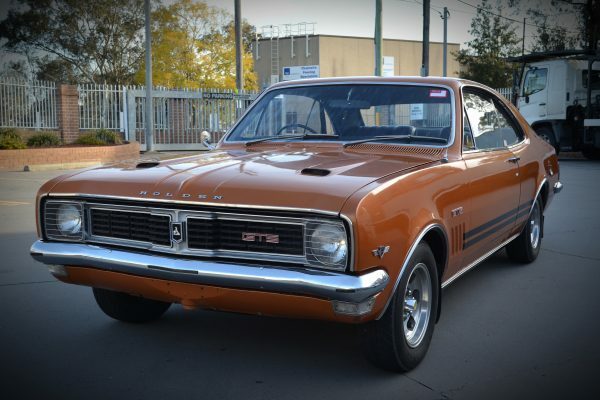 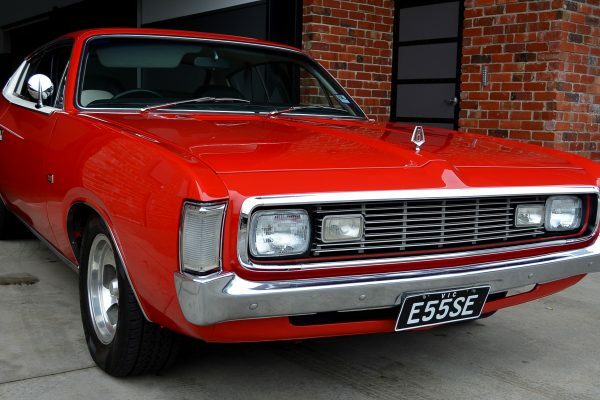 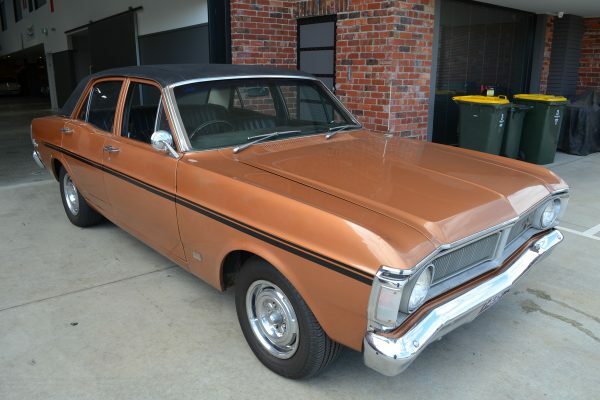 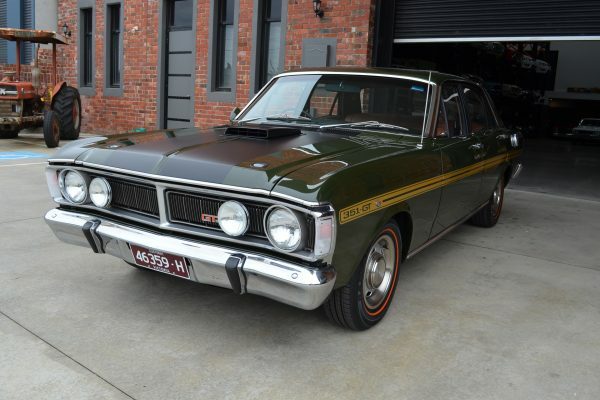 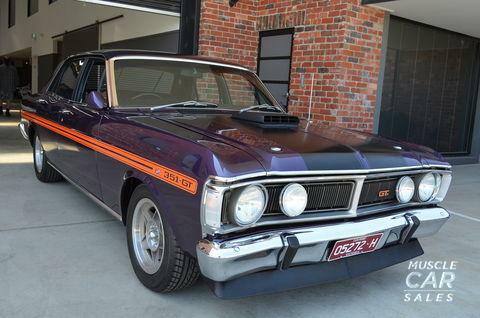 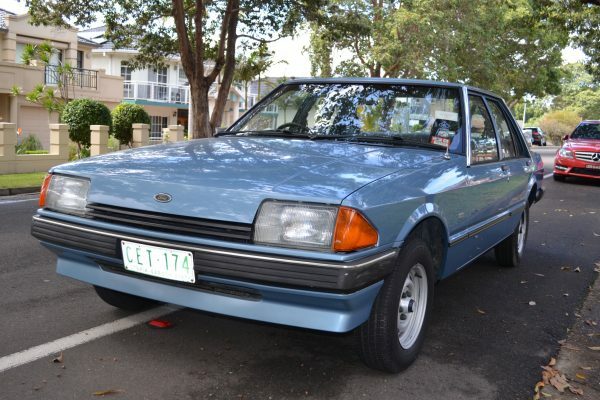 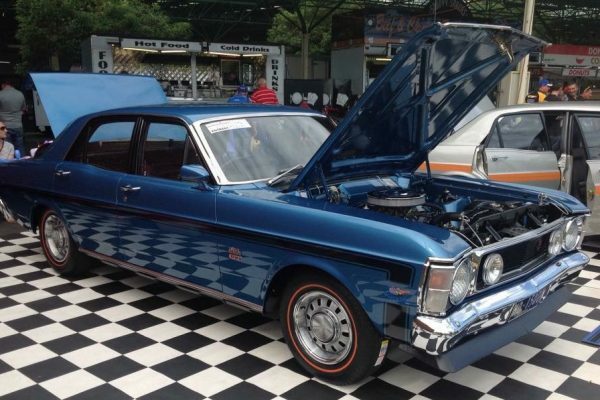 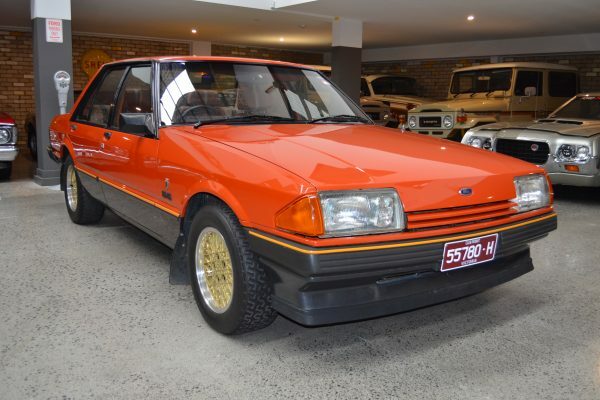 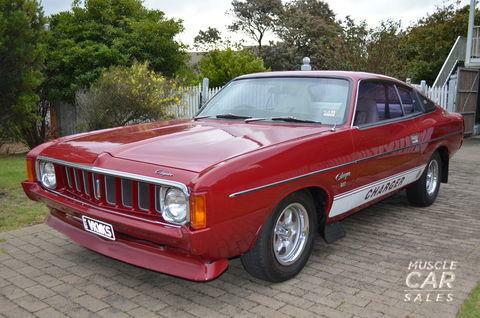 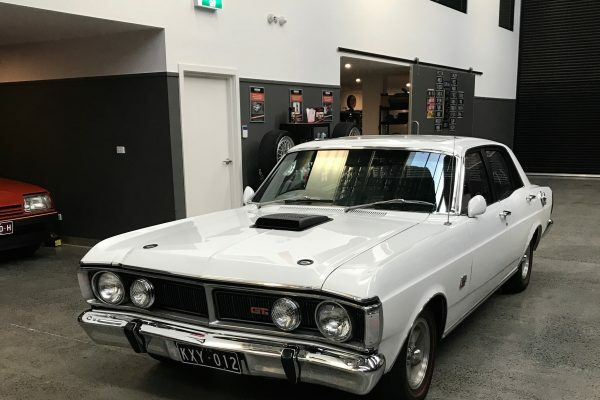 Ford Falcon XY GT SOLD! 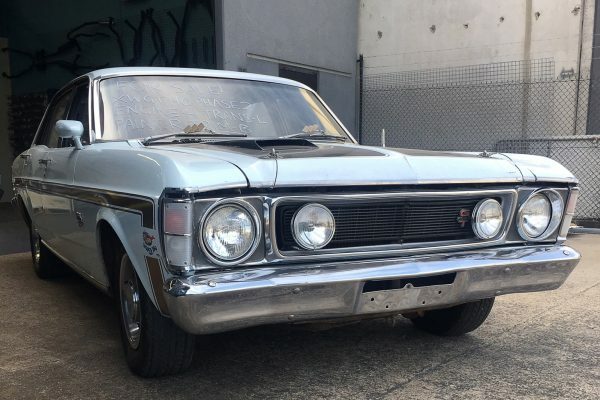 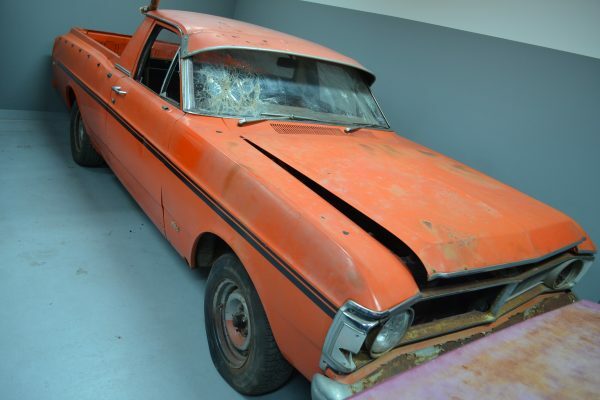 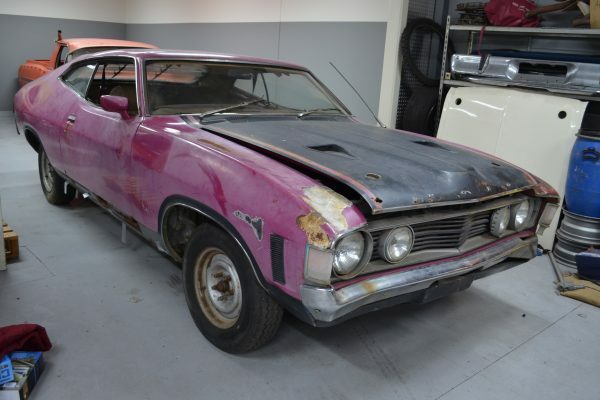 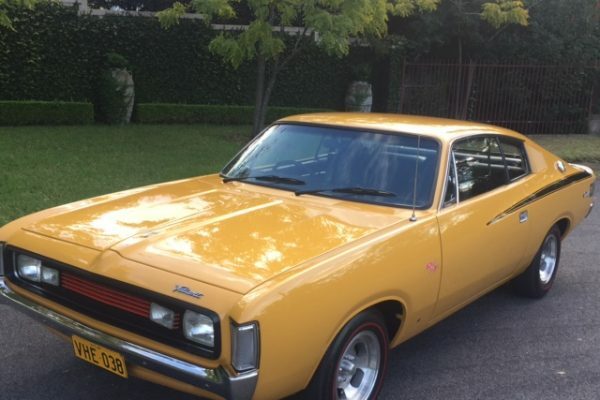 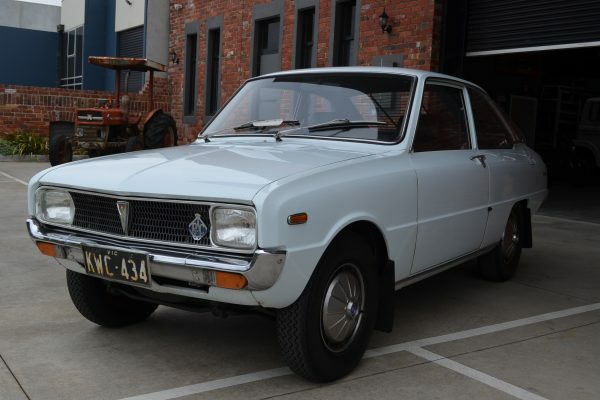 Unrestored XW Phase 2 GTHO. 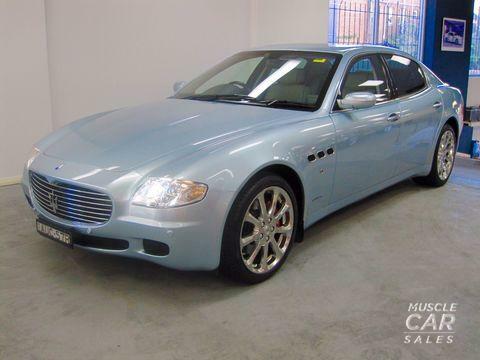 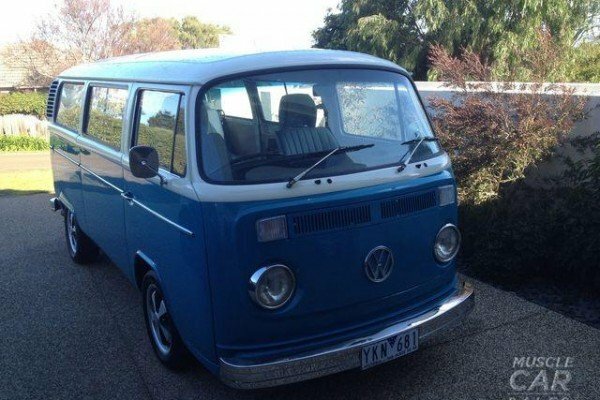 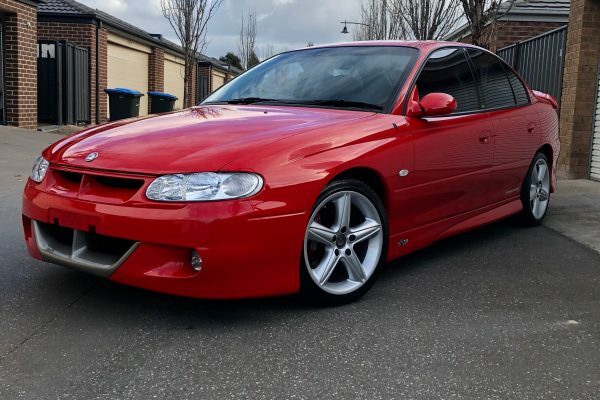 79,000 genuine miles! 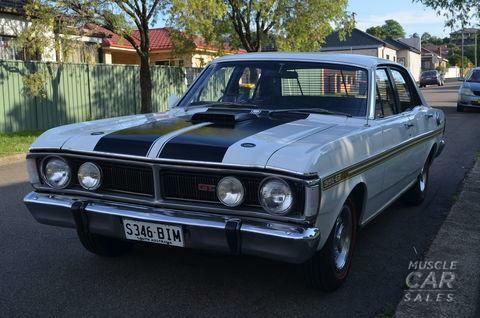 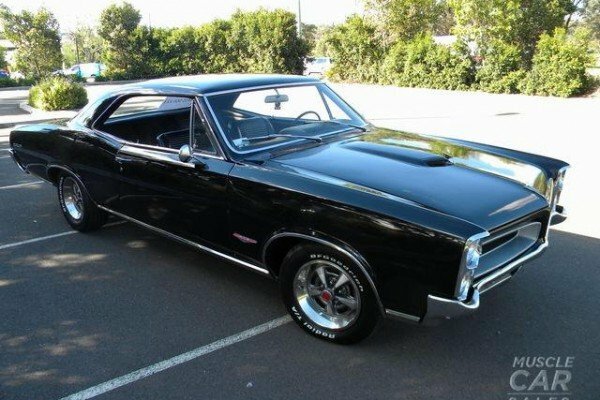 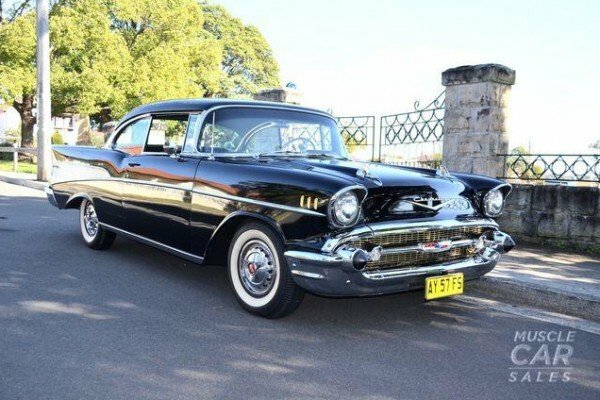 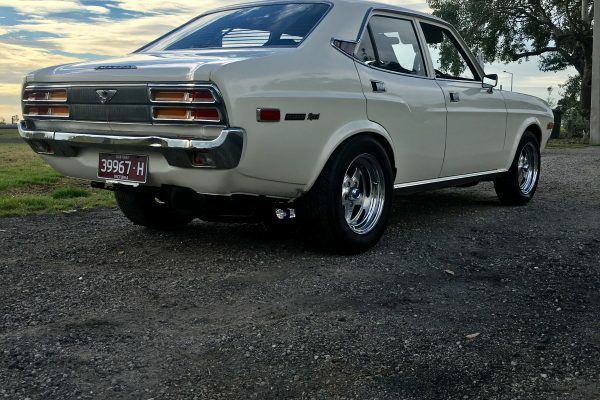 XY GT Falcon Executive Rocket!! 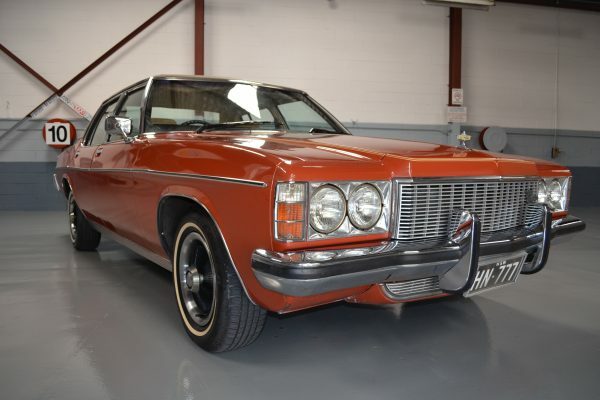 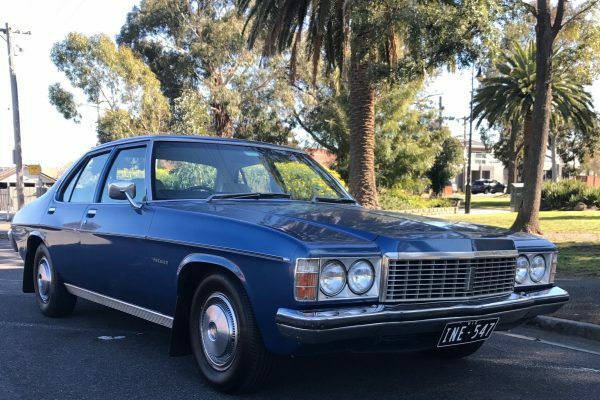 Unrestored 77,244 klm 5.8L / 4 Speed XE ESP Fairmont! 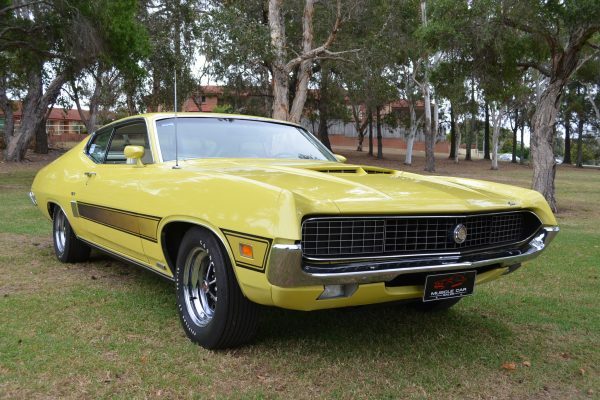 1 of 1 - 1970 Ford Torino GT Super Cobra Jet 429 (Drag Pack). 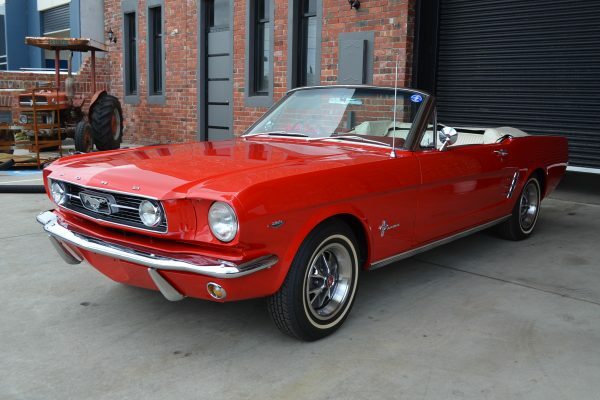 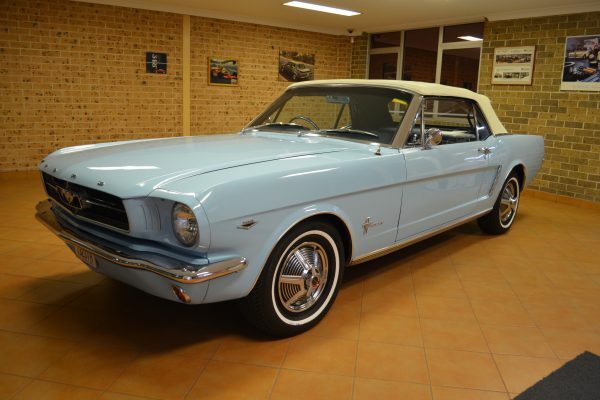 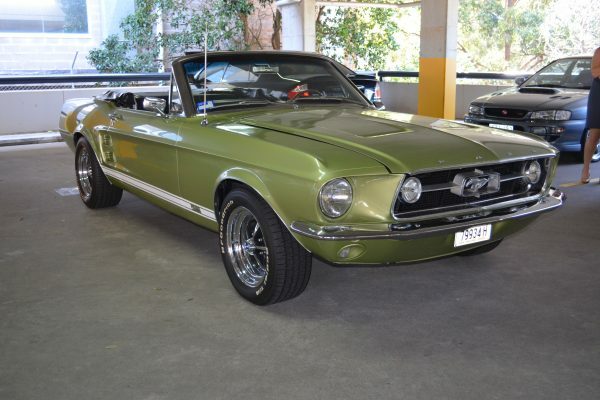 1964-1/2 Ford Mustang Convertible 'D' Code. 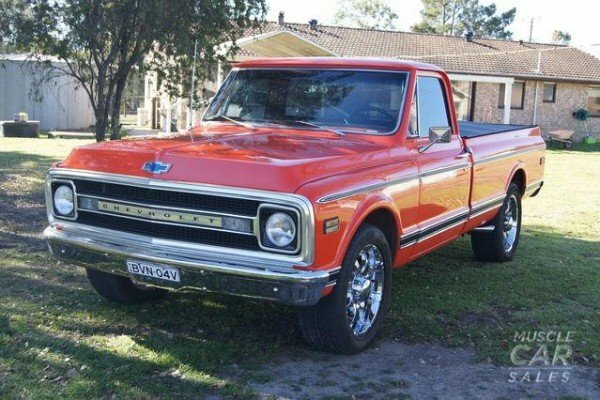 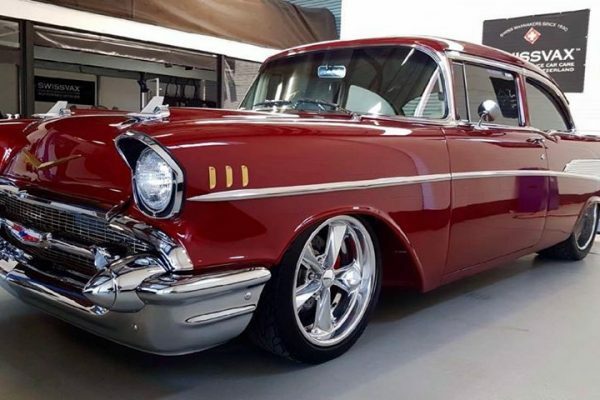 33,266 Miles! 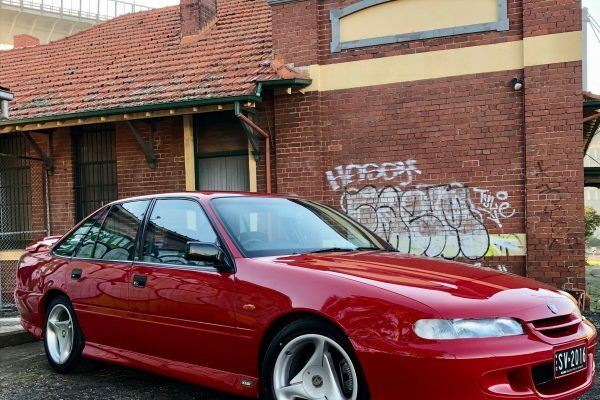 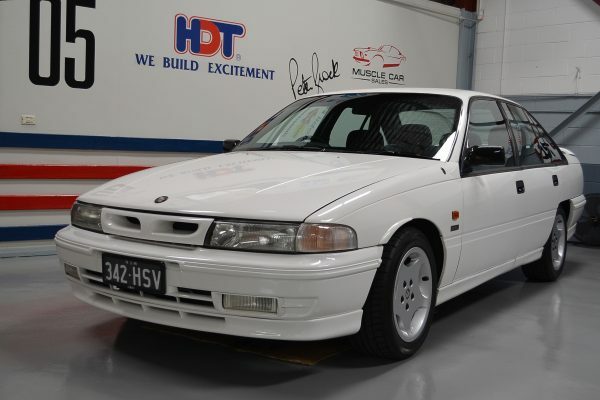 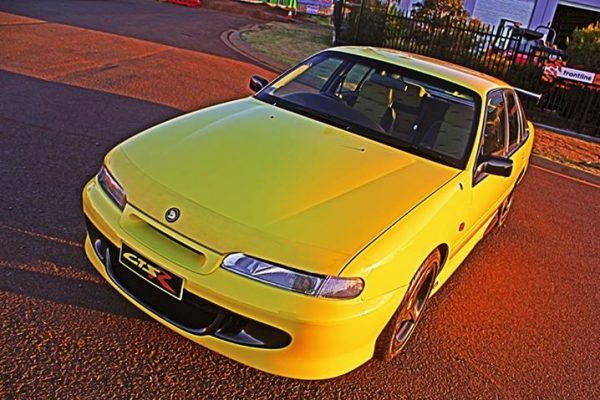 HSV Clubsport R8, VT Series II 9,820 Klms travelled! 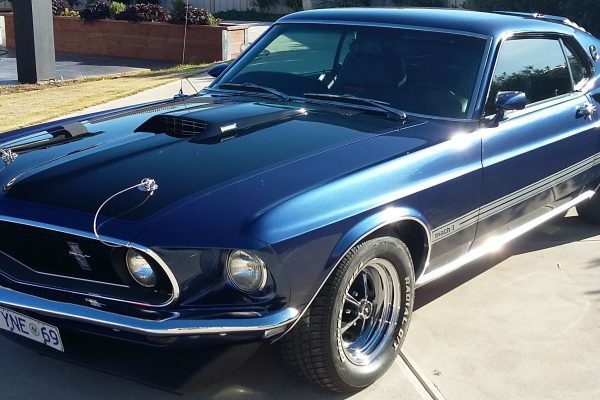 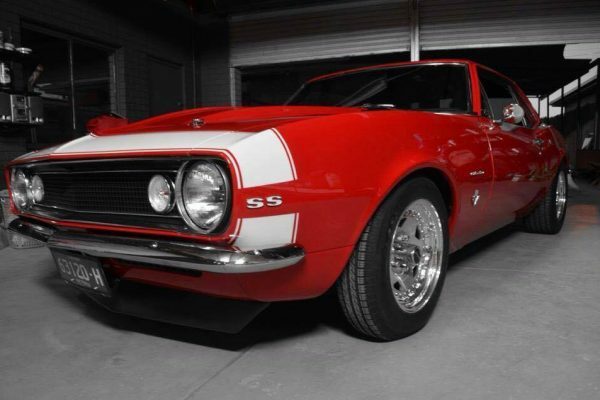 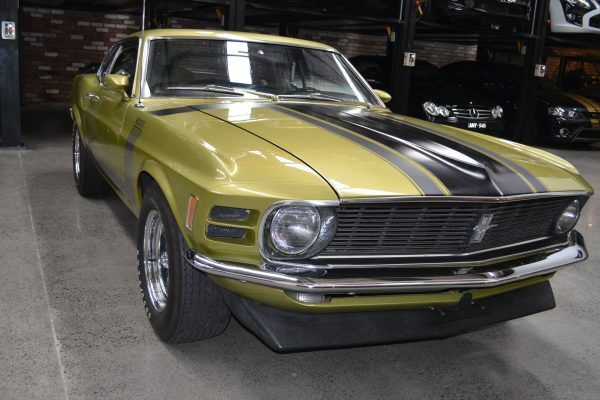 1967 4 speed, 390ci big block GT Mustang!